Radial was established in 1991 in Vancouver, Canada. The company originally produced only cables and began producing additional products in 1996. 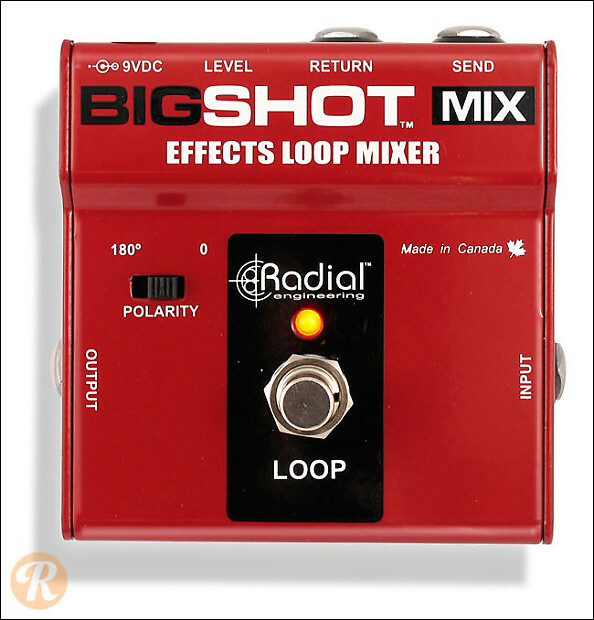 The BigShot MIX blends an effect tone into a clean signal path.